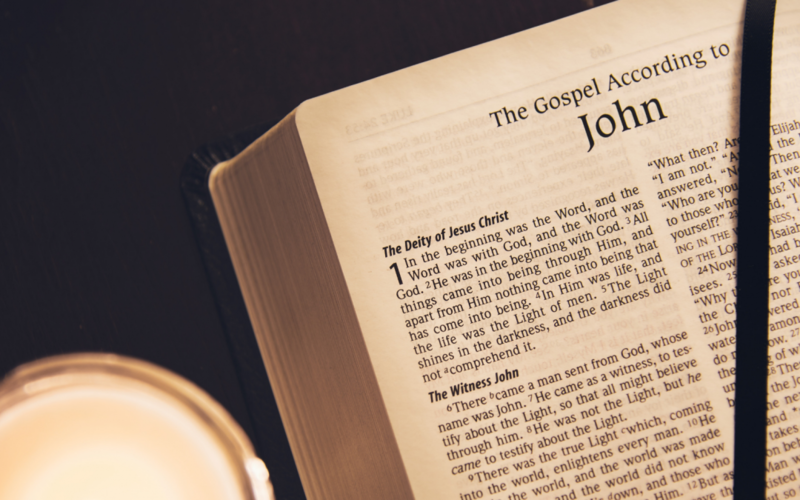 The beginning of the Gospel of John has been a difficult section of Scripture to understand because it sounds so different than the beginning of the other Gospels. The reader will easily notice the drastic differences in the writing style, terminology, and ideas that are presented. In order to grasp the meaning of what John 1:1 and the following verses mean, some background knowledge of the biblical text is required. In this teaching, John Schoenheit explains John 1:1 in its literary and historical context and clarifies the theological implications of this section of Scripture. Expounding upon the meaning of the Greek word logos according to its use in the ancient biblical world and in the way that the original audience would likely have understood it brings clarity to its meaning here in the Gospel of John. Furthermore, the biblical connection between the “word” (logos) and God’s wisdom is demonstrated to be an important element in properly understanding the way logos is used in the beginning of John.